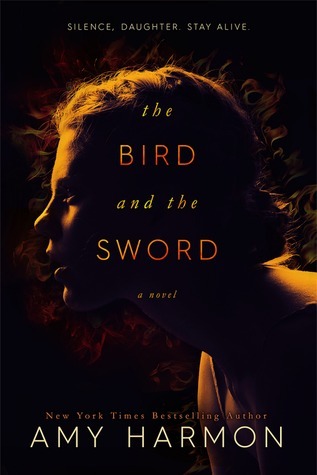 I LOVE The Bird and the Sword! 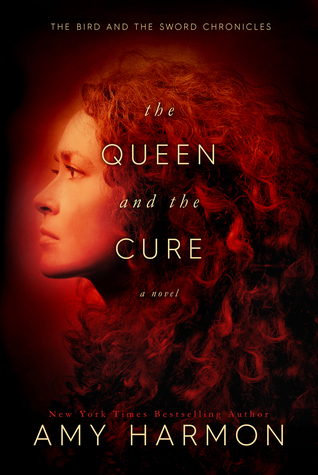 I haven’t read The Queen and the Cure yet but I’m hoping to soon! There will never be enough hype for these books, and I’m very surprised there isn’t more hype. I second your recommendations !!! I love these books and I love Amy as a person. I think her penmanship is fabulous! Only recently came across this series, but realize it’s the fave of many people that we follow. Need to get on it! love this recommendation! It was such a great book and its part of an even greater series.